Recently many people have become interested in their ancestors. Because of a strong desire to find out who their ancestors are and something about them, they eagerly jump into seeking genealogical records without a clear organizational plan. They may return home with valuable genealogical research which is then piled in a box under the bed or in some other out-of-the-way place. Days, weeks, or months pass before those notes are looked at again. By that time the budding researcher may have little or no recollection as to which records he had searched or what he had found. He may have even forgotten where he put his research notes. Valuable time is then lost in locating the research notes, re-reading all the data found, or even duplicating previous work. A filing system of some nature would help the researcher avoid some of these problems. 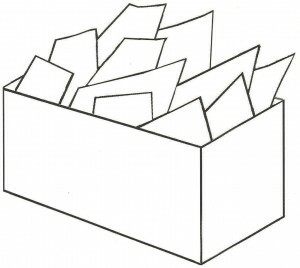 Any basic genealogical note taking and filing system will contain certain fundamental items, namely (1) pedigree chart(s), (2) family group record(s), (3) certificates, documents, extracts, abstracts of genealogical information and, (4) a list of searches which have been made, sometimes referred to as a Research Log or a Calendar of Search. Since genealogical research, by nature, involves tracing one’s family through the ages, a large amount of material may be collected. 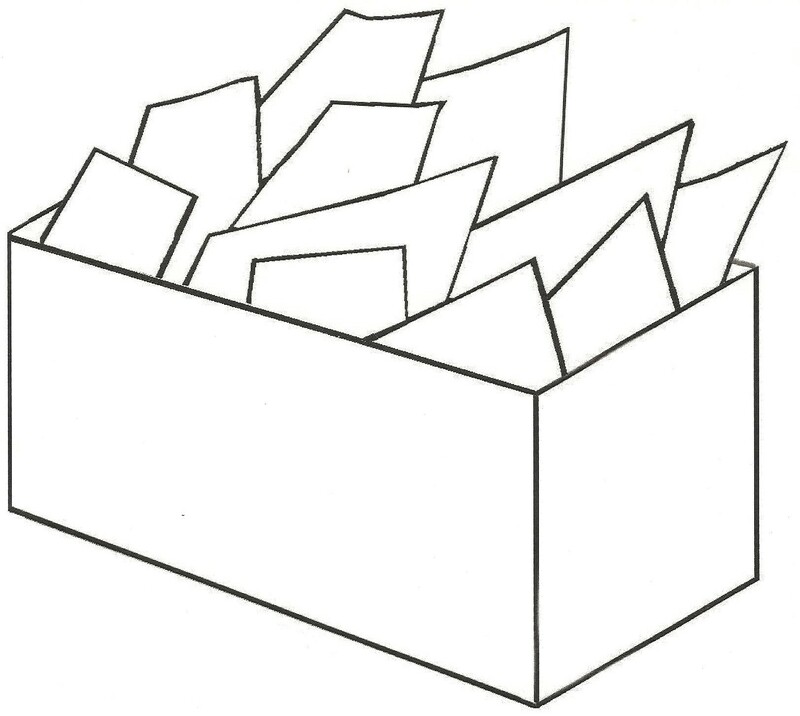 A Family Research Folder is a method of filing these documents.